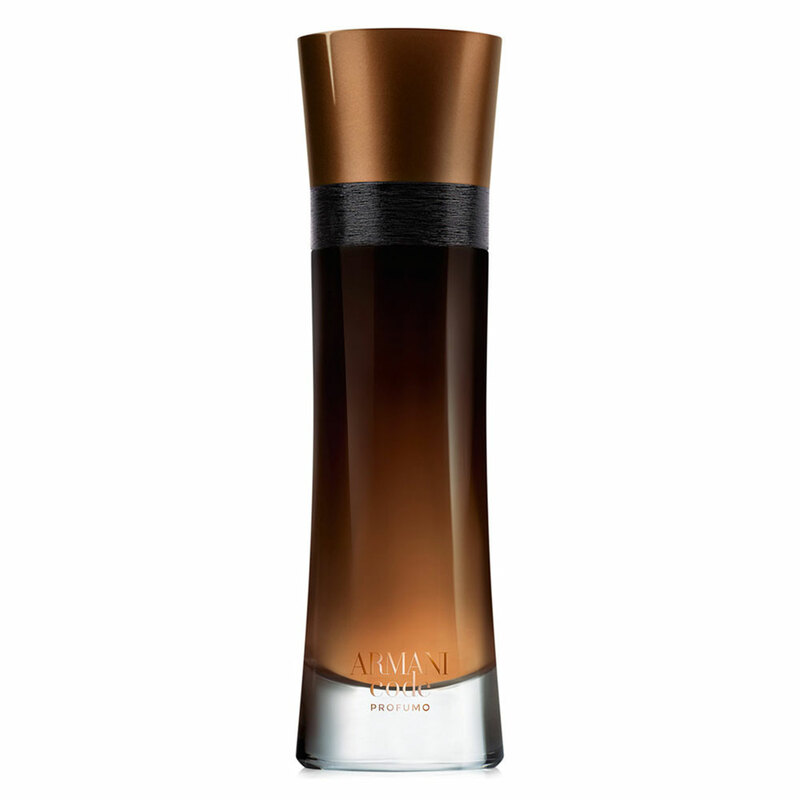 There are 17 reviews of Armani Code Profumo. Watched a review and decided to jump on this one. Did not regret the purchase. A great scent for outdoors or in large areas if you are trying to garner attention. It smells very rich and blended. I would put this in the same as Victor and Rolf Spicebomb extreme family. 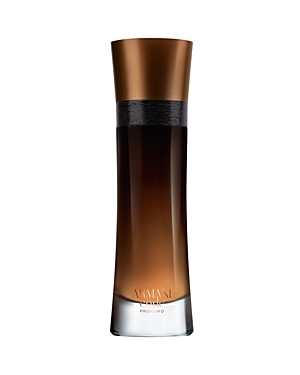 Still has the Code DNA, but the addition of the tonka bean creates a distinct Dr. Pepper vibe. It sounds odd I know but I absolutely love it. It also sticks aroundfor an impressive length of time. Reminds me of Dr Pepper or Cherry Coke. Not bad but nothing remarkable. Dr. Pepper + Baskin&Robbins' Jamoca= Code Profumo. Not a pathfinder but a lighthouse...a sleek yet voluptuous subtlety that pulls the heartstrings instead of assaulting the nostrils. This would be cool if it didn't have the rootbeer note. 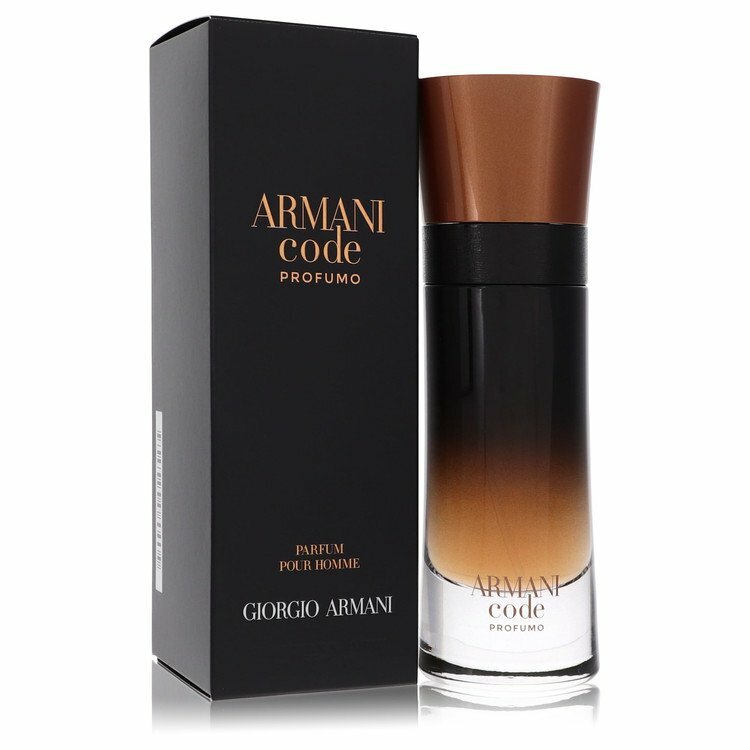 Giorgio Armani Code Profumo Eau de Parfum 3.7 oz. 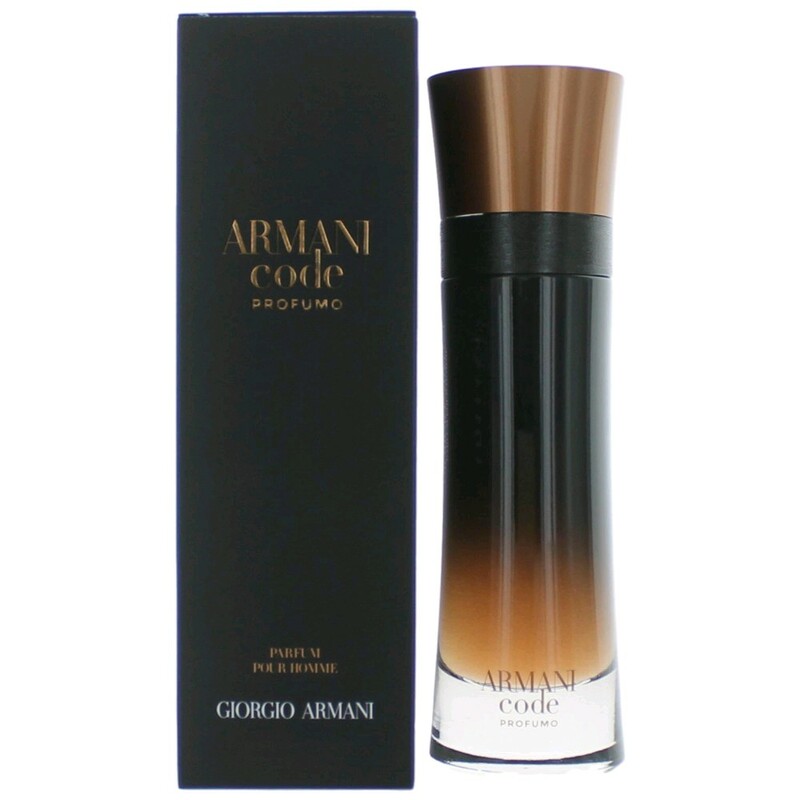 There are no member images of Armani Code Profumo yet. Why not be the first?